This Italian edition of "Marxism in today’s world" is published by the Italian publishing collective ‘Giovane Talpa’ that asked the Committee for a Workers’ International (CWI) for information about our ideas and policies on the current world situation and the workers’ movement. 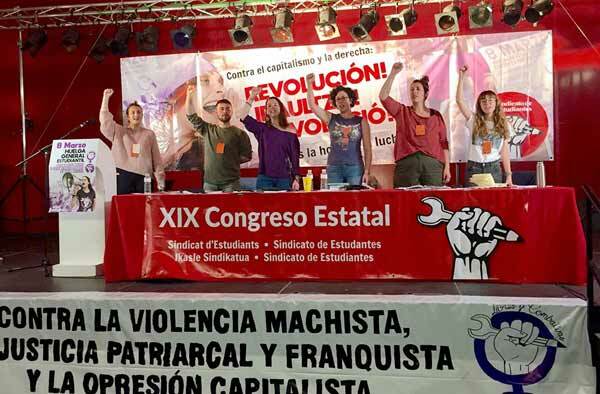 From 1 - 5 August, the Committee for a Workers International (CWI) held its Summer school in Ghent, Belgium, with over 300 participants from all over Europe, but also with delegates from our sections in Nigeria, Brazil, Venezuela, US and Israel. Internationalism has stood at the heart of genuine socialist ideas since their inception.